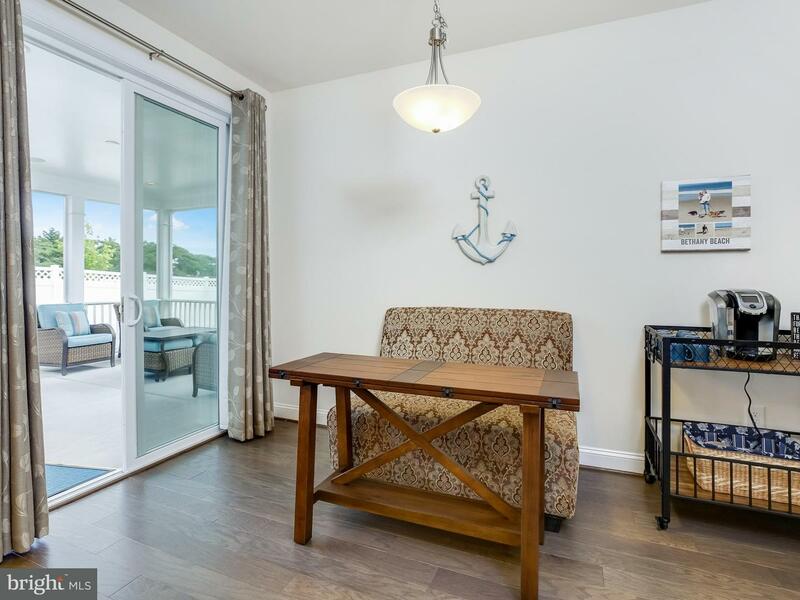 I would like more information on 34893 Surfsong Landing. 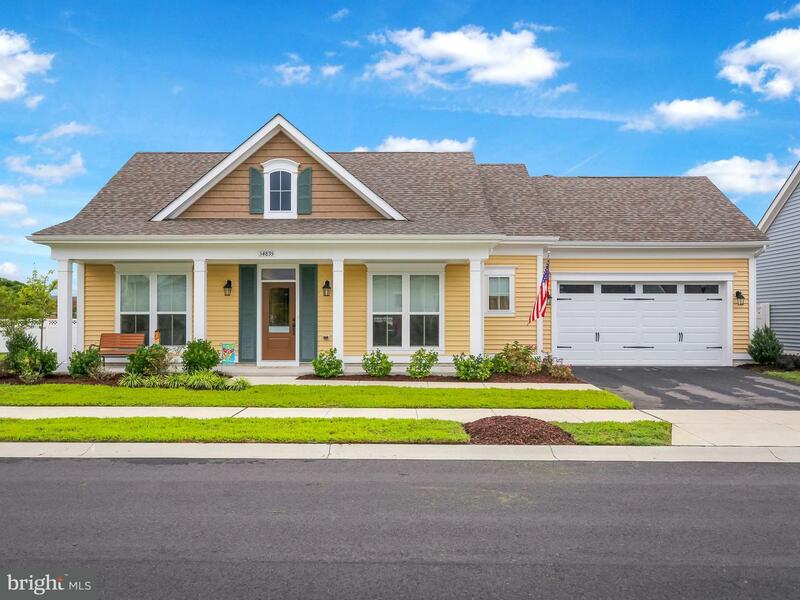 Join us for a Public & Broker Open House Friday March 15th 2-4pm - Prizes & Refreshments! 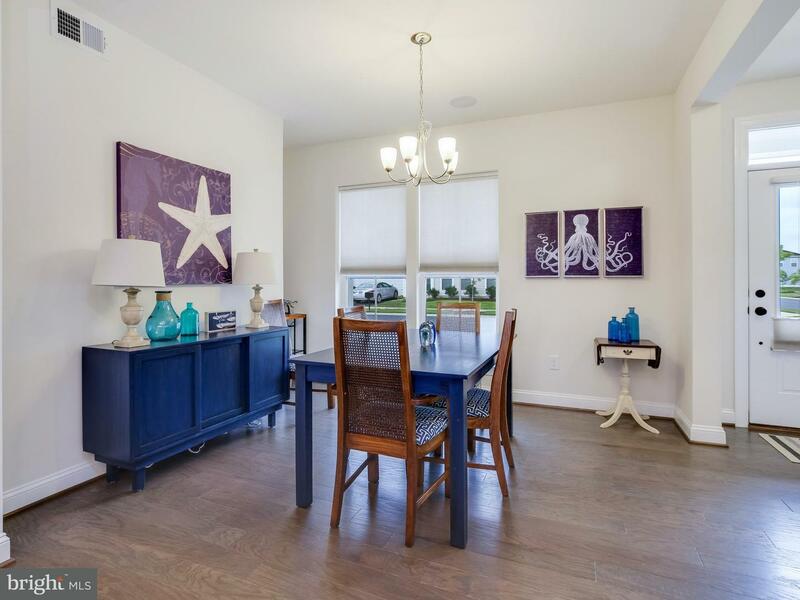 The perfect combination of Beach Living & Luxury! 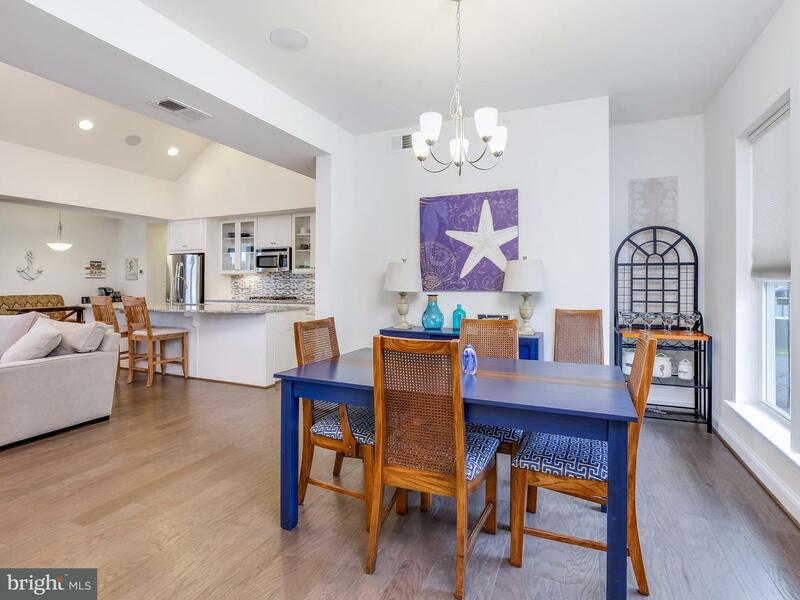 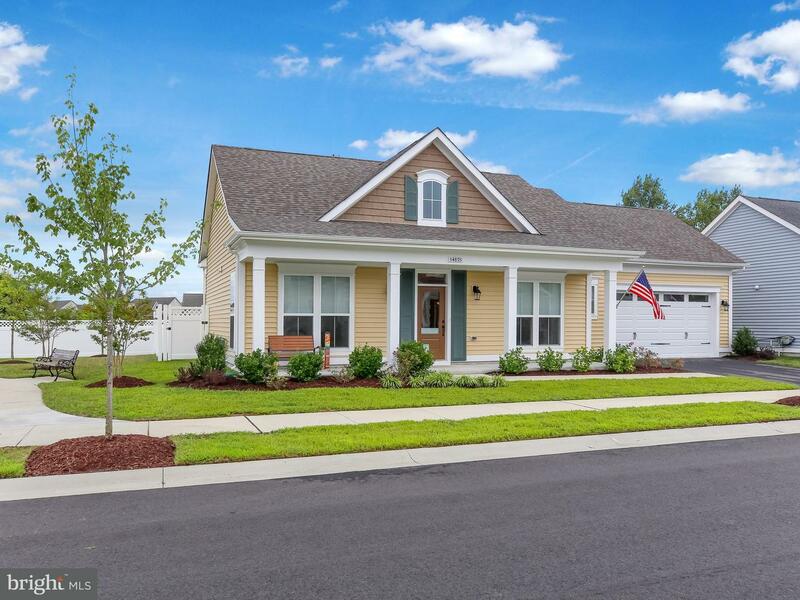 This lovely 3 Bedroom, 2 Bath home in Millville by the Sea's Summerwind Village is the Coastal Retreat you have been looking for. 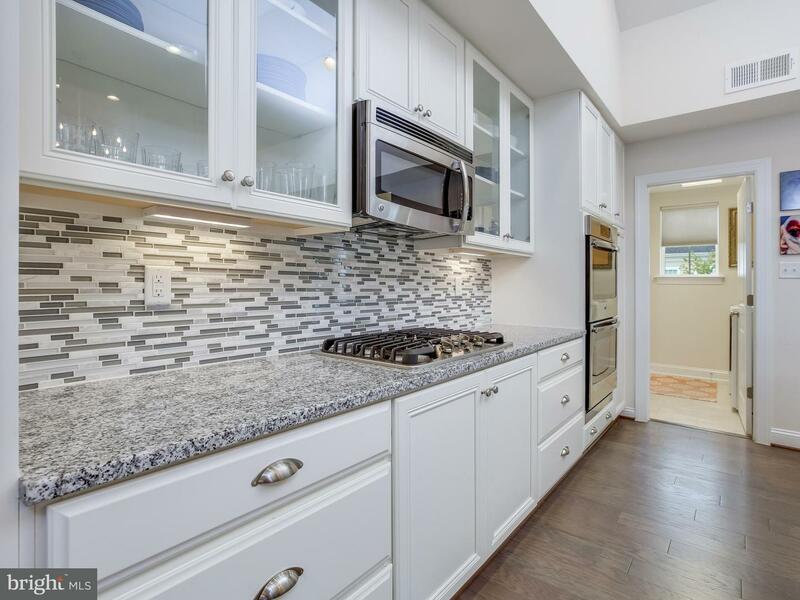 Offering all First Floor Living and lovingly cared for, this home is completely Move In Ready with nearly 100k in Upgrades. 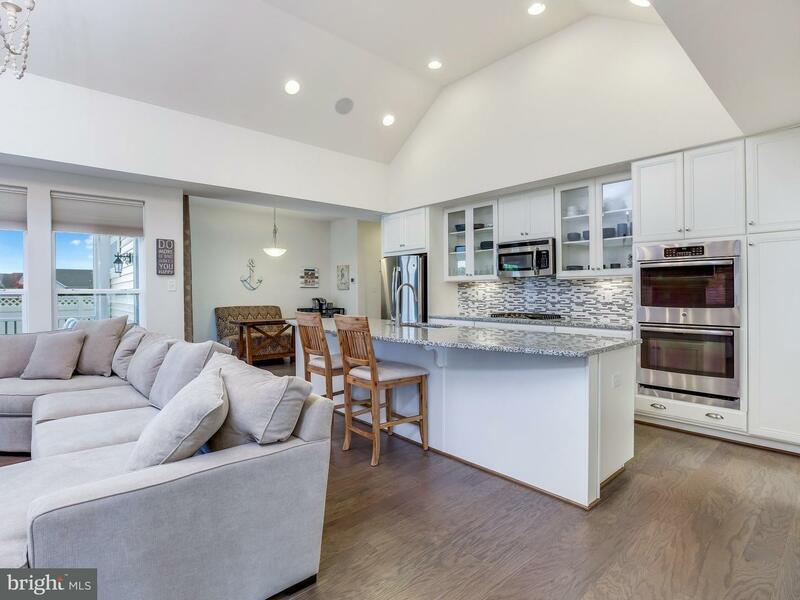 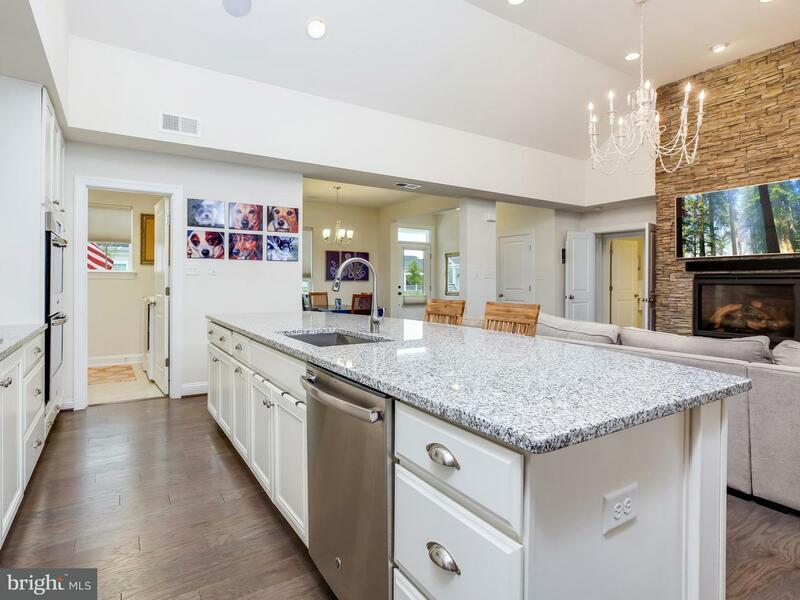 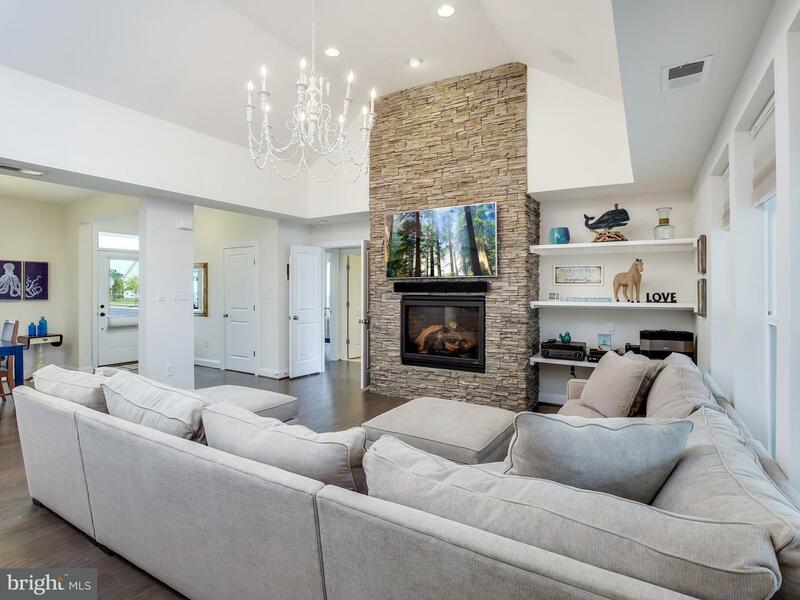 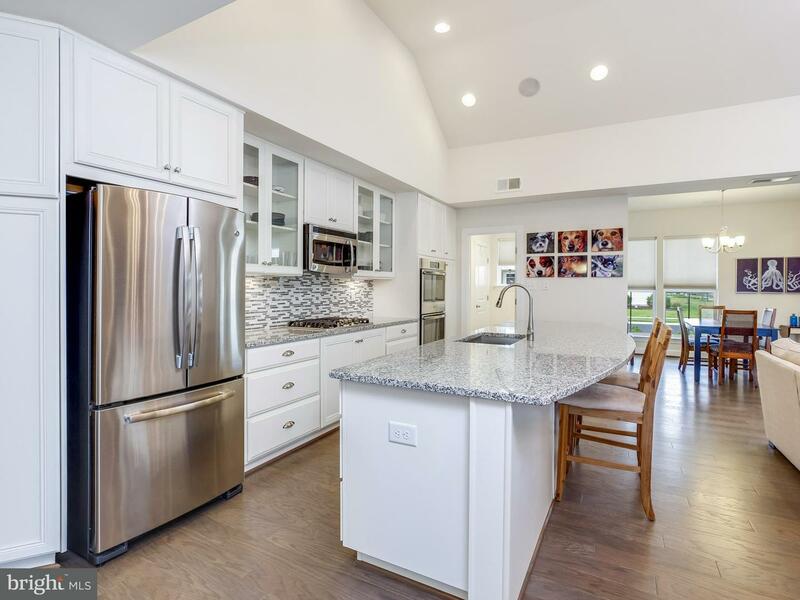 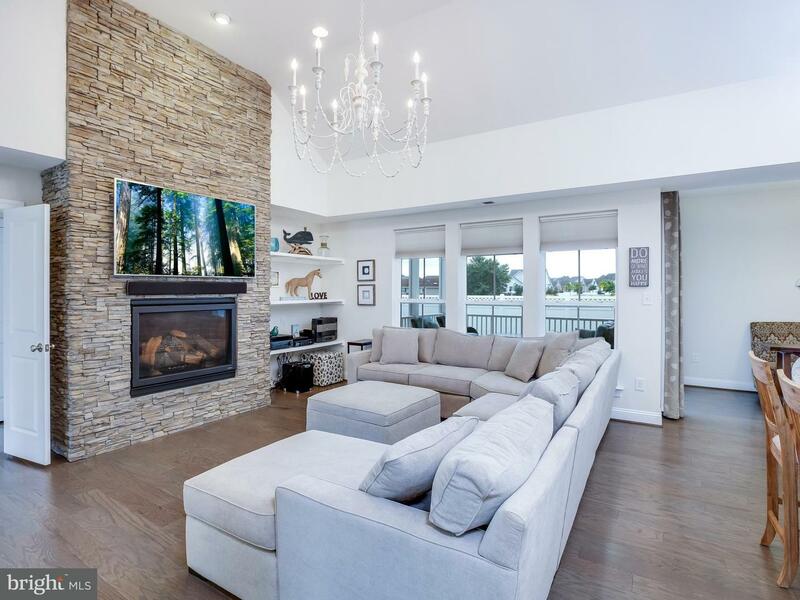 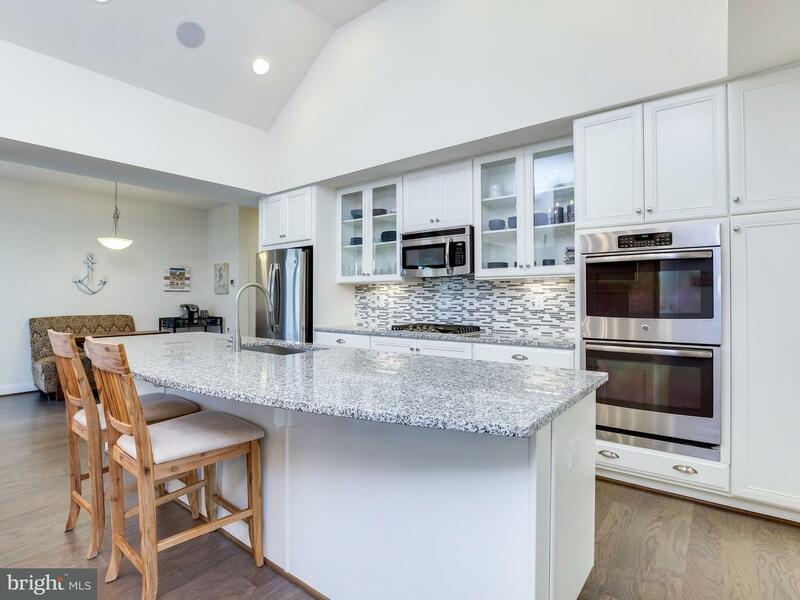 A Gourmet Kitchen with Double Ovens & a Five Burner Gas Range, Stainless Appliances & Tile Backsplash opens to the Main Living Area with a stunning Floor to Ceiling Stone Gas Fireplace (w/ remote) & gorgeous Chandelier. 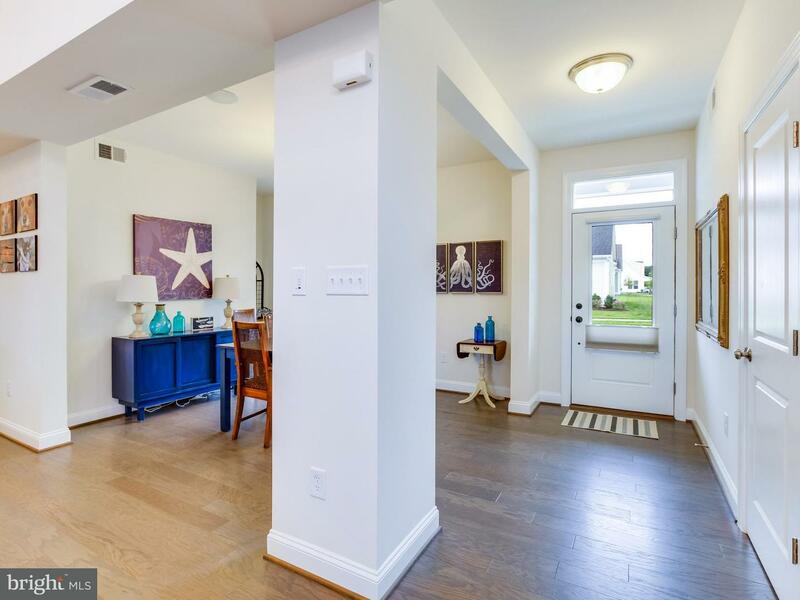 Hardwood Floors throughout, No Carpet! 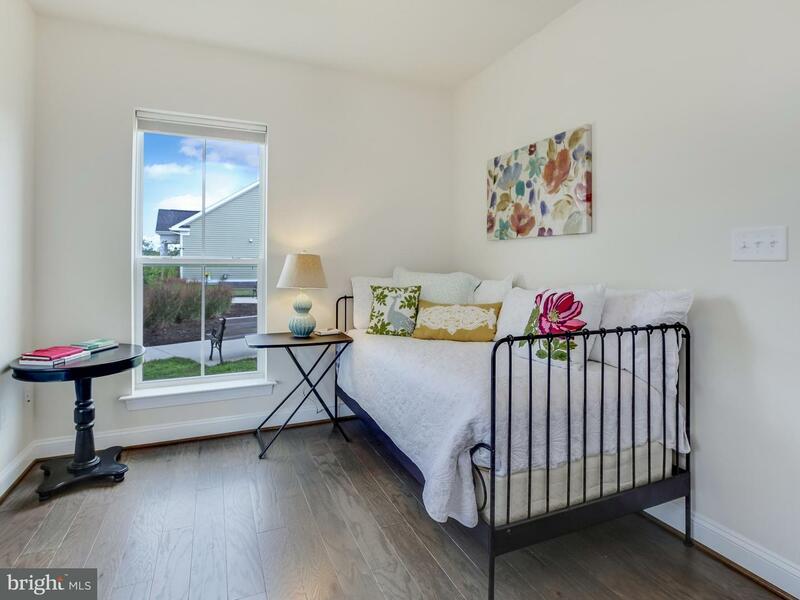 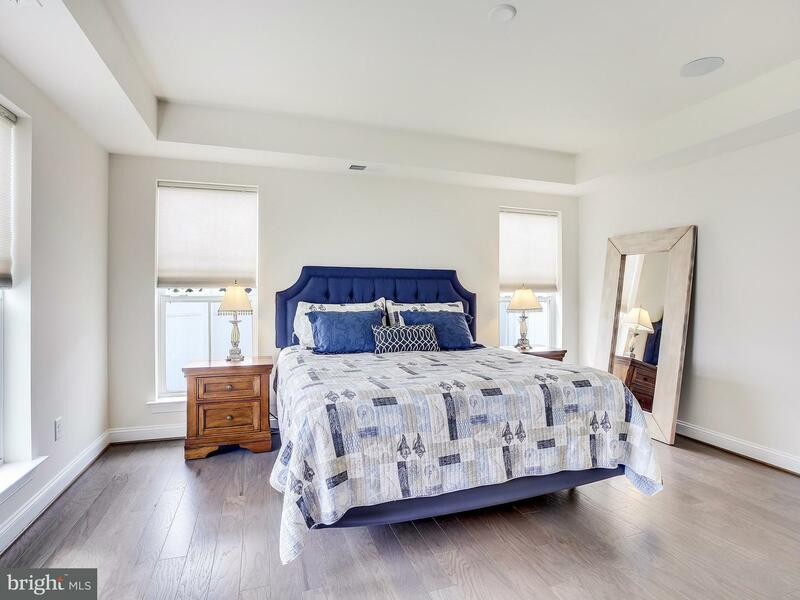 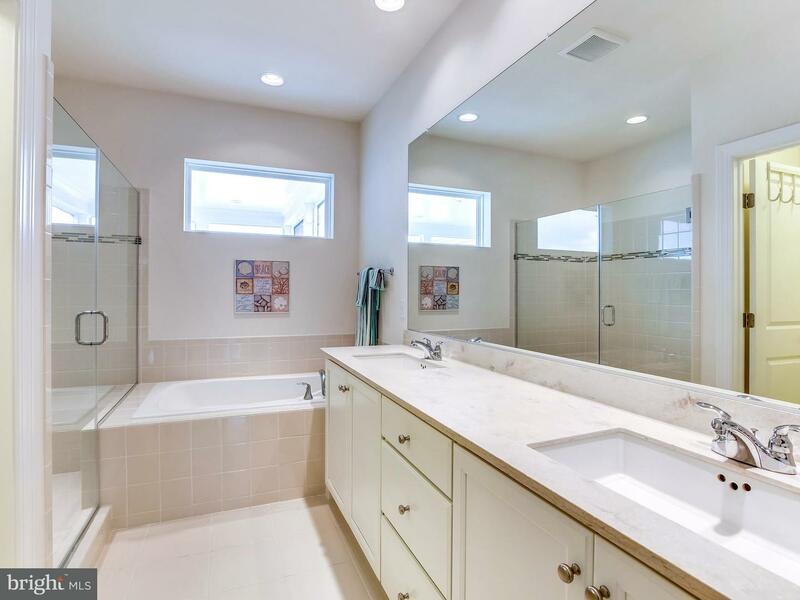 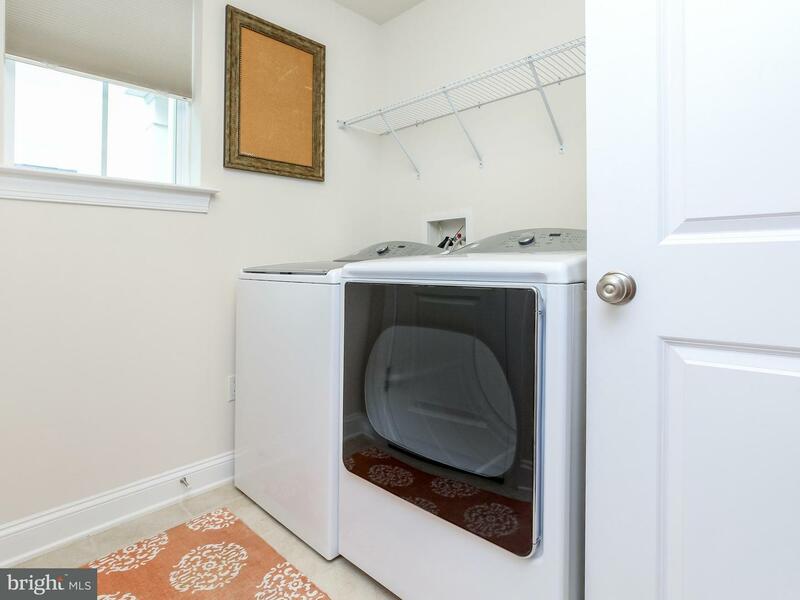 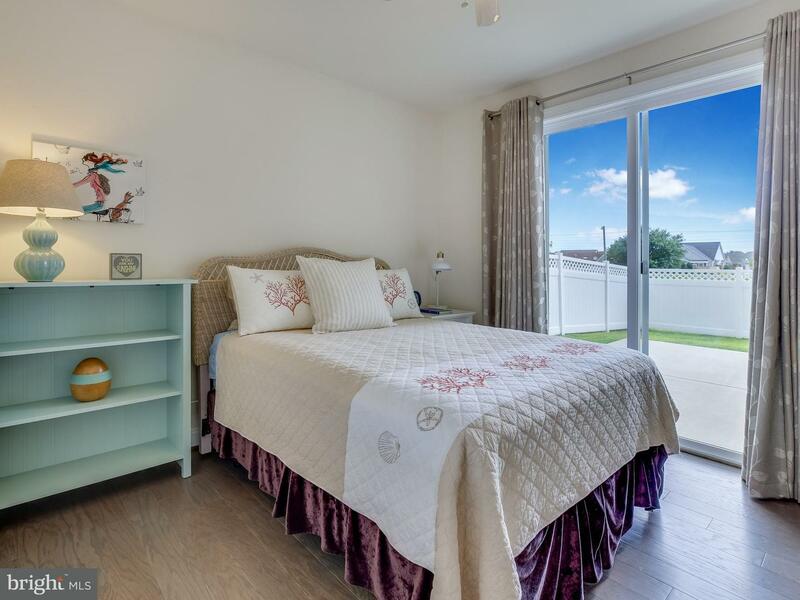 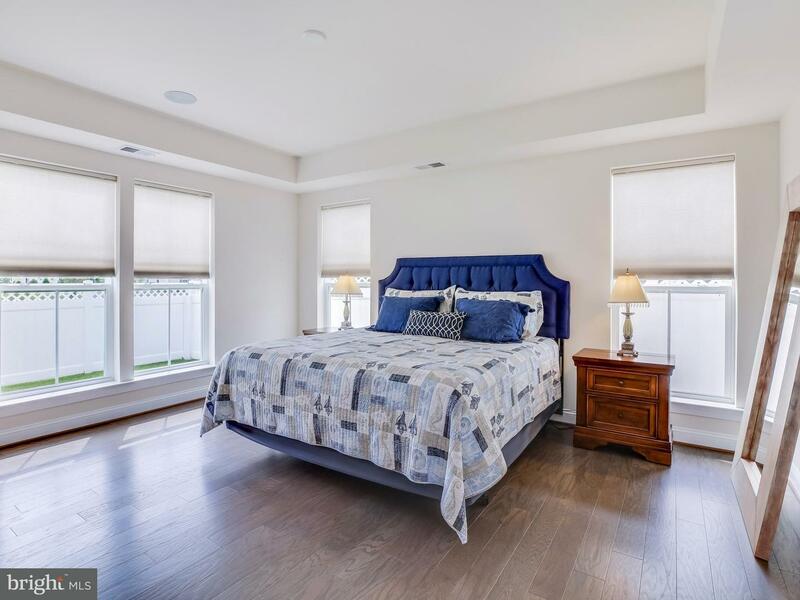 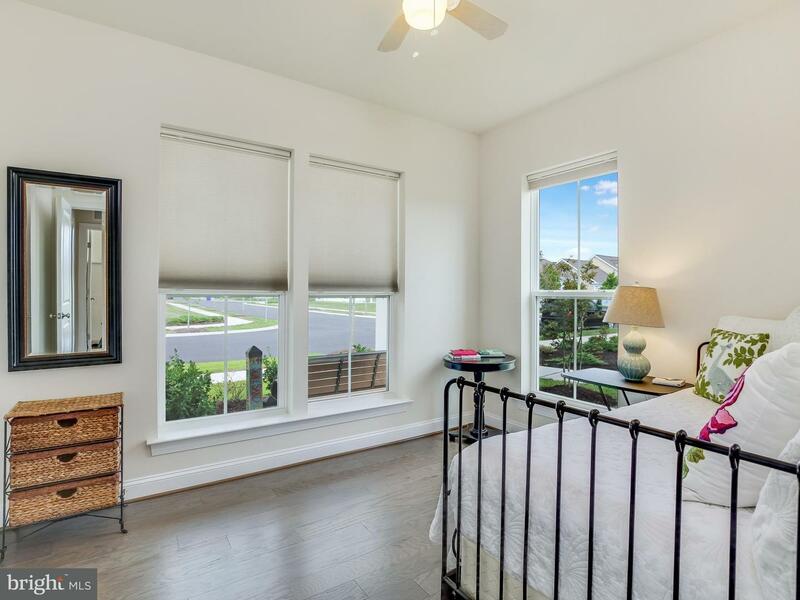 The Master Bedroom is Spacious & Bright & the Master Bath has Kohler Double Sinks & a Frameless Shower. 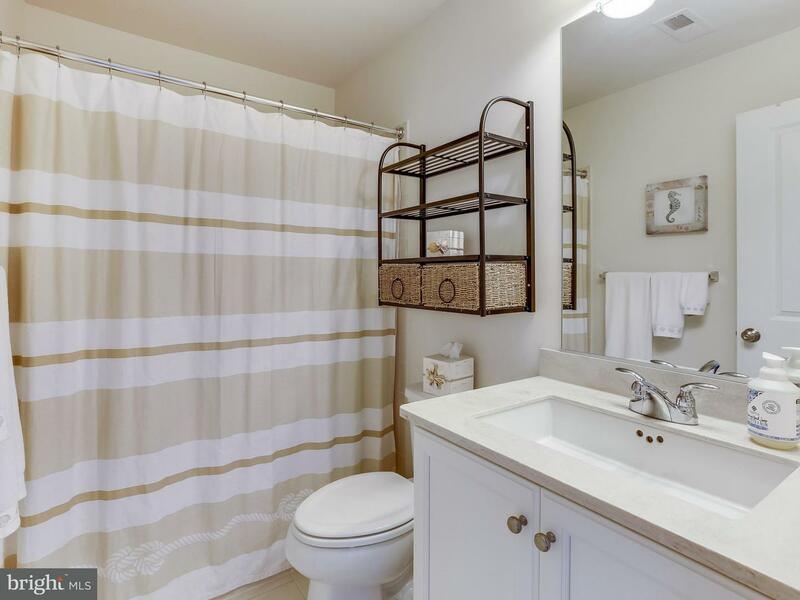 The Master Bath is also Wired for TV as are all of the Bedrooms and Porch. 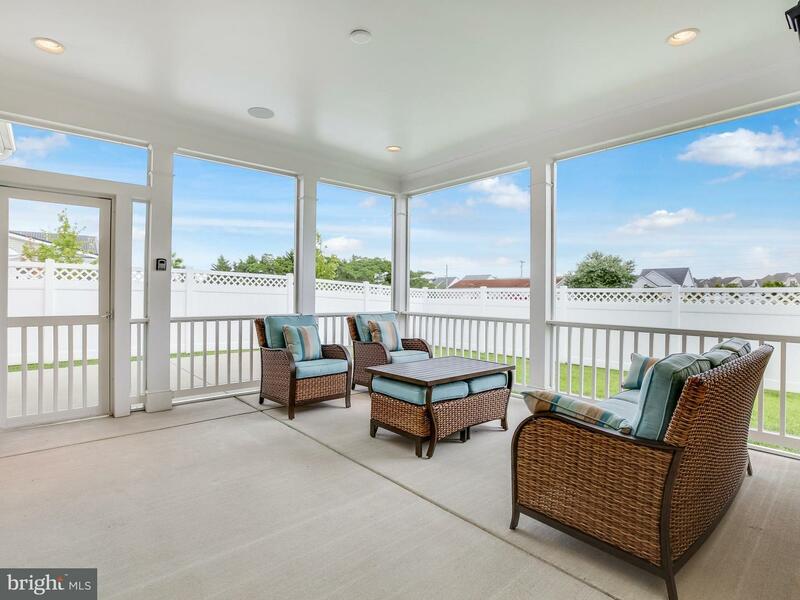 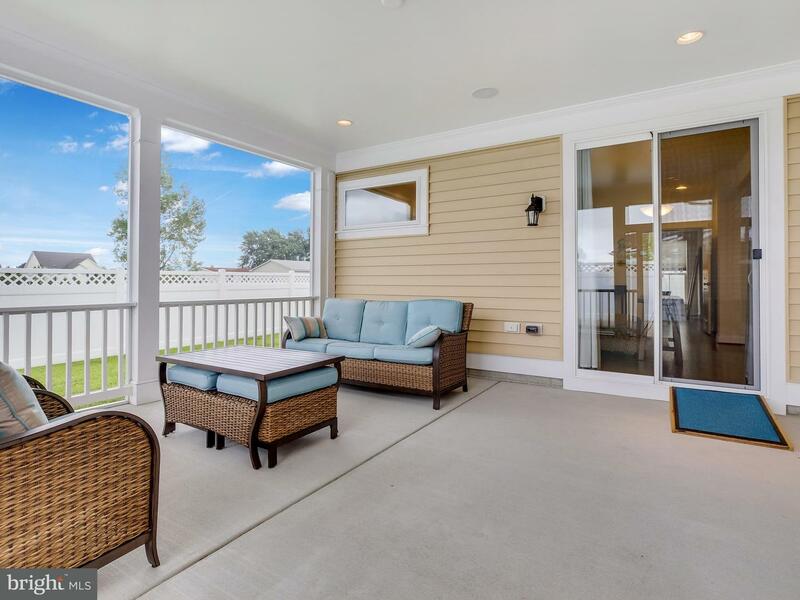 Enjoy your Screened Back Porch and Patio that look out to a fully Fenced in yard. 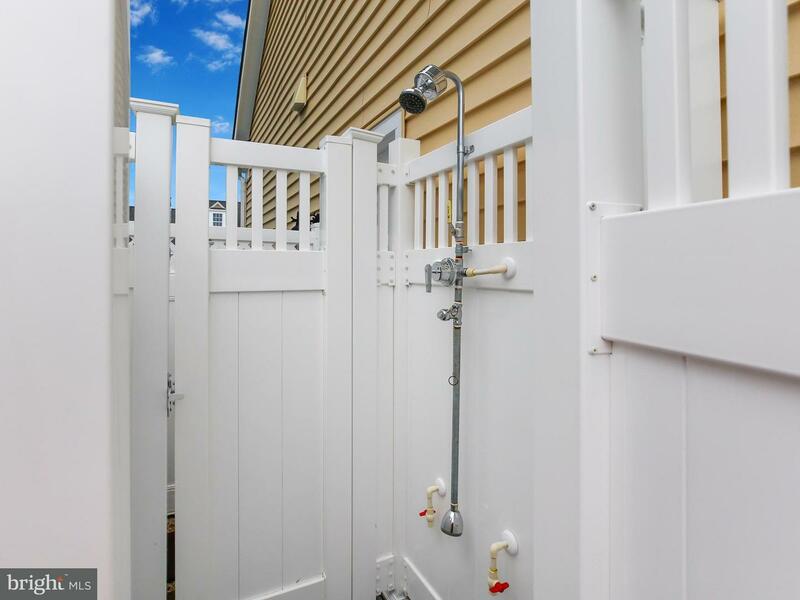 Rinse off after a day at the beach in your Outdoor Shower. 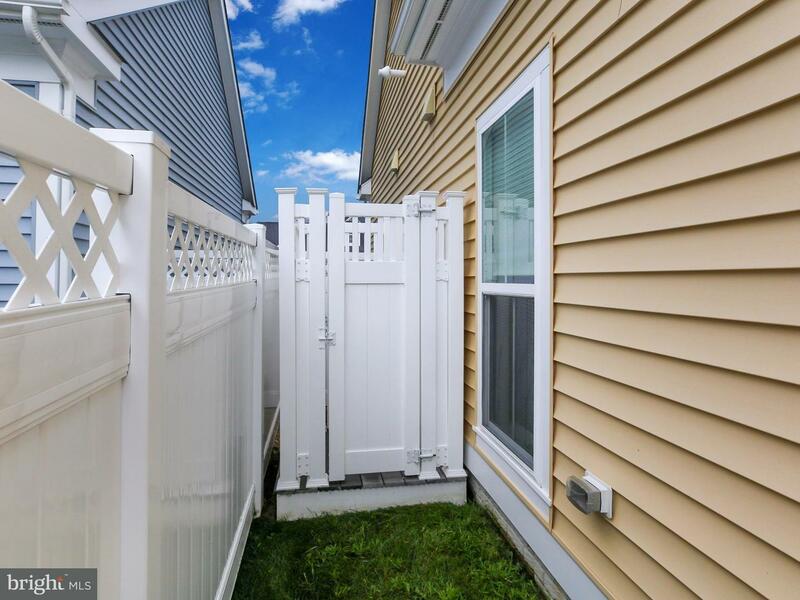 On a Premium Lot next to Common Space giving you extra privacy. 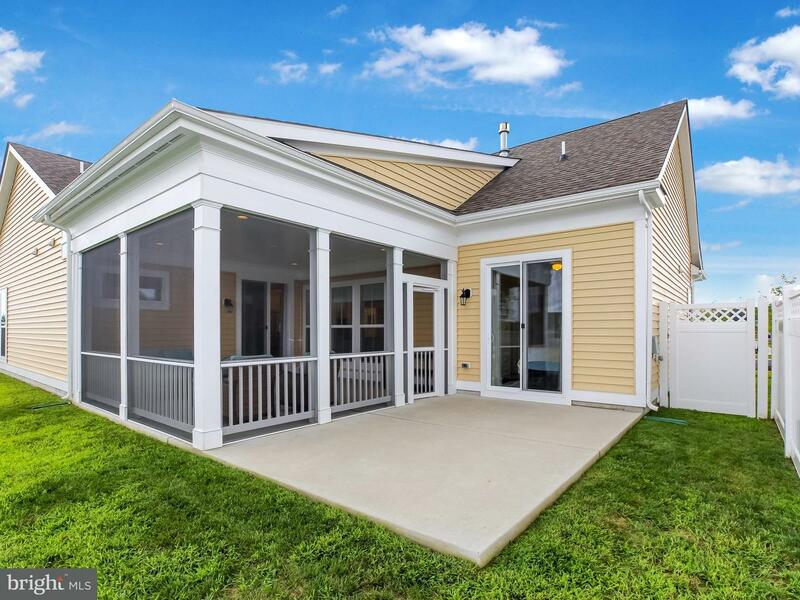 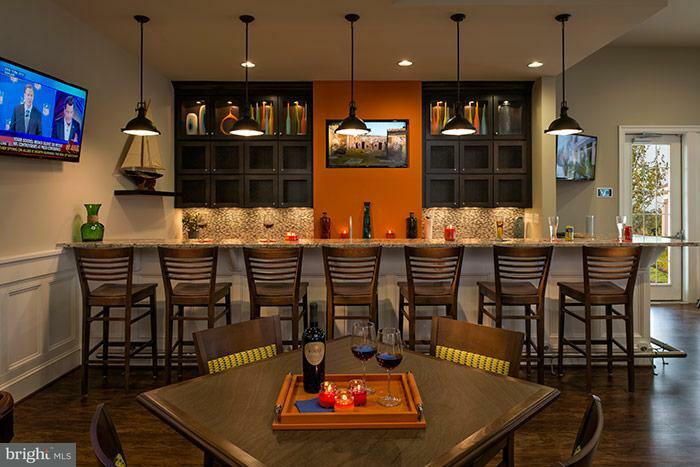 You will be impressed with the construction of this home & amazed at the Energy Efficiency, resulting in Very Low Utilities. 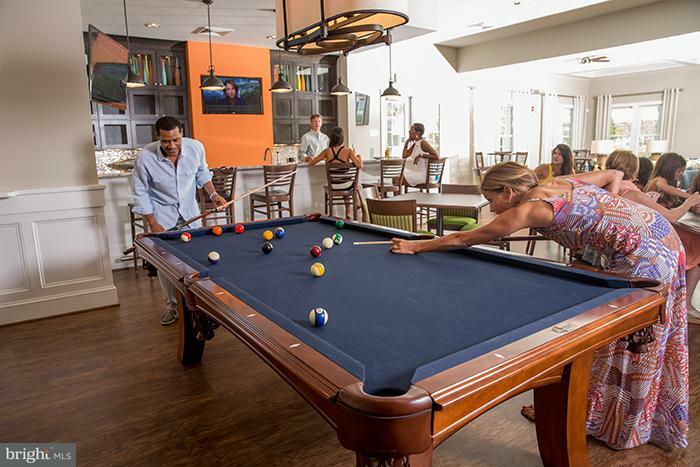 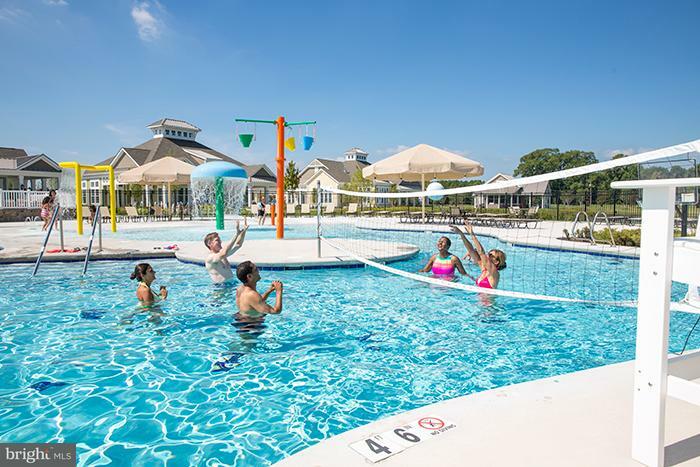 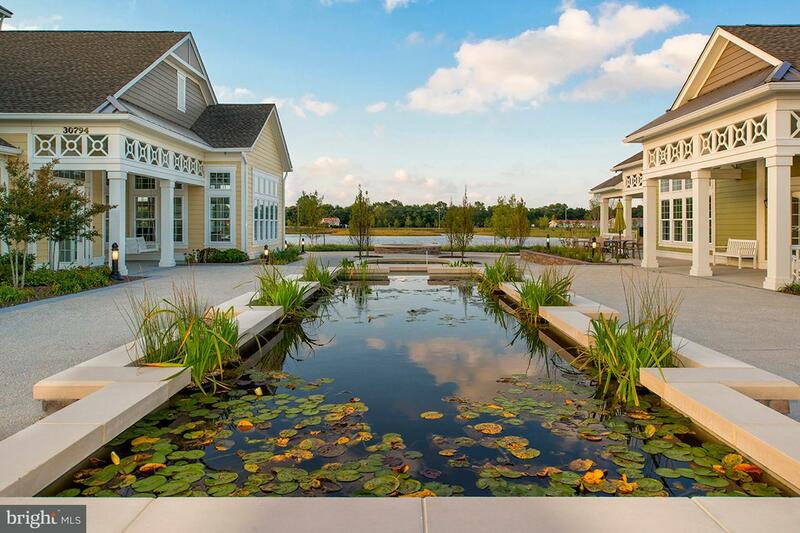 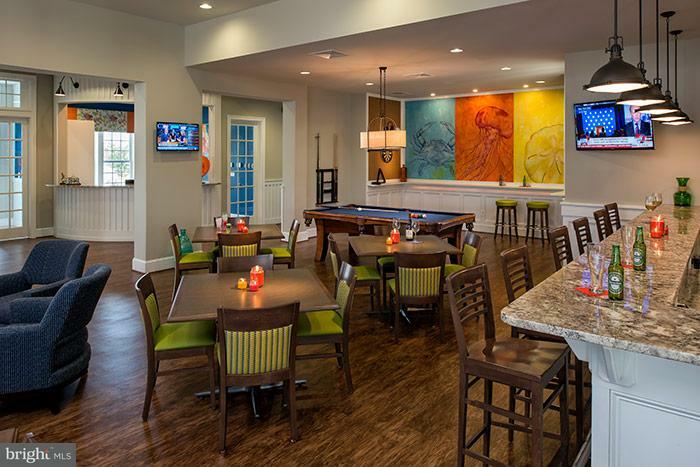 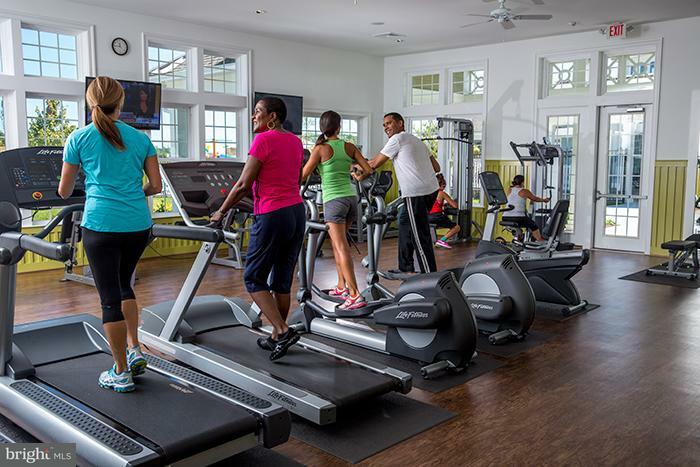 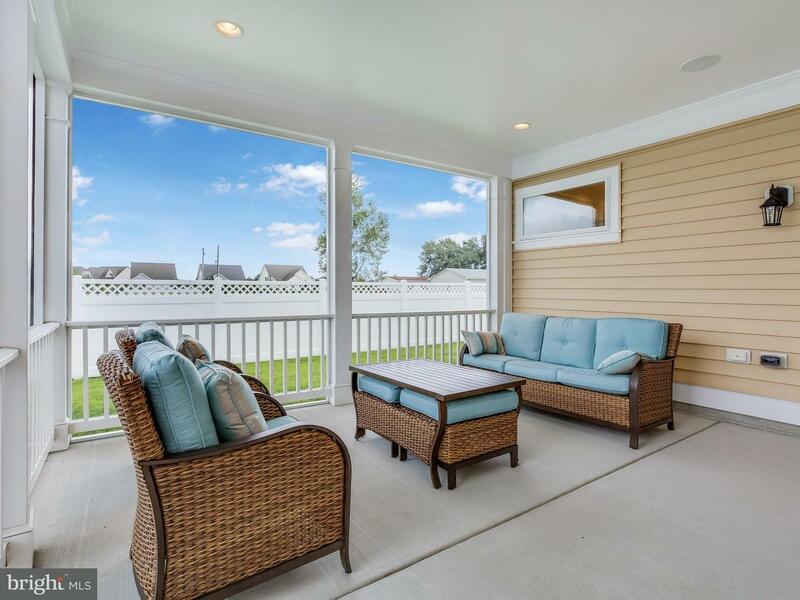 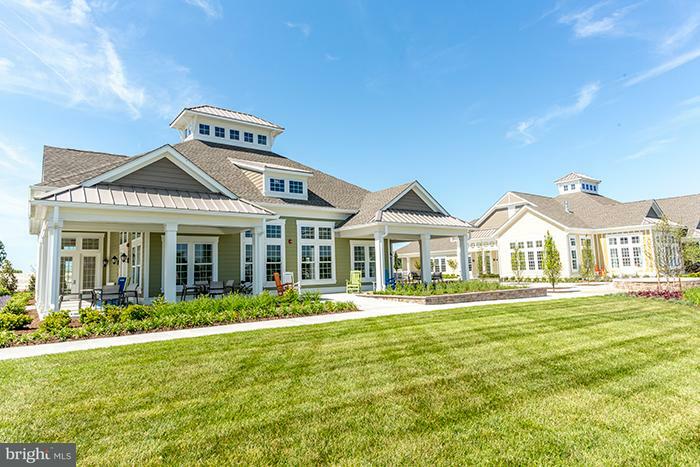 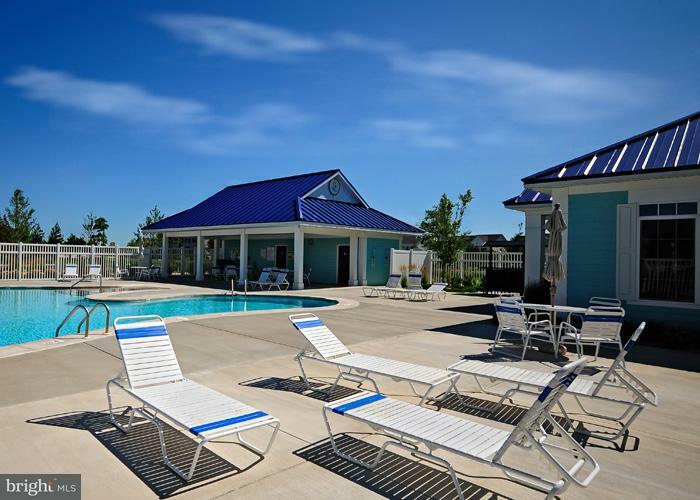 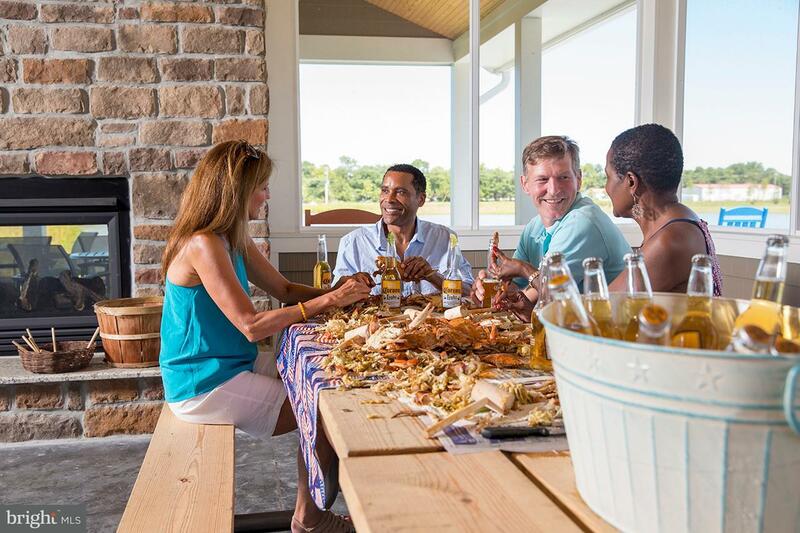 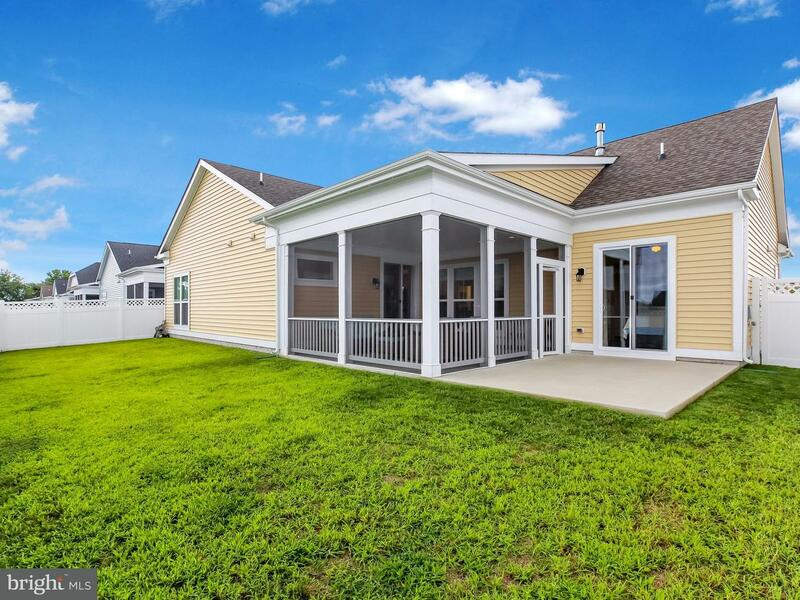 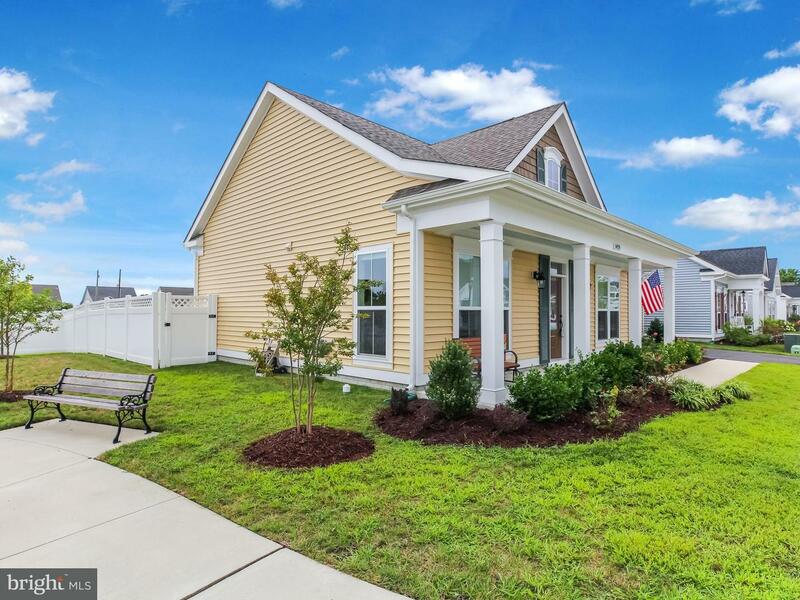 The Beachcomber Model is no longer available to build in the Amenity Rich community of Millville by the Sea, Just a Short Walk to the - Resort Style Pool, Lifestyle Center, Parks, Lakes & Trails, Beach Shuttle, & Crab Shack, plus all just 4 miles to the Beach!